People who perceive, reason, understand and manage their emotions as well as others around them are generally happier and more successful in their lives. When I was a teacher, I fell prey to a bully who triggered anxiety and stress within me, causing severe PTSD and mental illness. I became completely out of touch with my emotions. Thankfully, I recovered by improving my coping skills and emotional awareness, reversing my symptoms to become More emotionally intelligent. 1. WRITE in your journal every day, reflecting on exactly how you feel. 2. BE self-aware of your emotions, feelings and moods. Use a mood chart to monitor your moods. 3. THINK mindfully of your feelings, actions and reactions and adjust your behaviors to suit social situations. 4. EMPOWER yourself with resilience skills to bounce back from whatever happens in your life. 5. EMPATHIZE with other people’s needs and problems and know when to help or when to refer. 7. SURROUND yourself with positive, supportive people. Foster beneficial relationships and avoid caustic relationships. “People with high levels of EQ are compassionate, empathetic, patient, assertive, confident and congenial. These traits shine in their …communication (body language, posture, gestures, tone of voice, and eye contact). 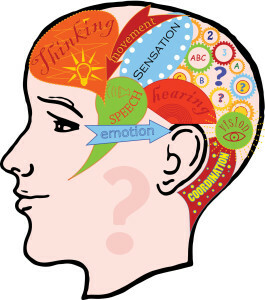 EQ is evident in the content they write and share with others.” — Daniel Goleman expert on EQ. I’m a resilience author who’s dedicated to expressing my thoughts and feelings and those of my characters in a genuine emotional way. My vision is to write stories, sharing positive messages with compassion, empathy, and assertiveness. As a resilience author of memoirs, a self-help book and fiction for children, I embrace my emotional intelligence to connect with readers. Is being emotionally intelligent important to you? Do the tips resonate with you in any way? This makes a lot of sense, and I suspect EI is manifestly lacking in many people of power, including presidents, judges and especially prime ministers (one in particular )! Thanks for your considered comments. I believe EI or EQ is lacking in the world in general. That’s why I’m passionate about educating our children with EQ and trying to improve my own personal EQ. Thank you Karen for this article! 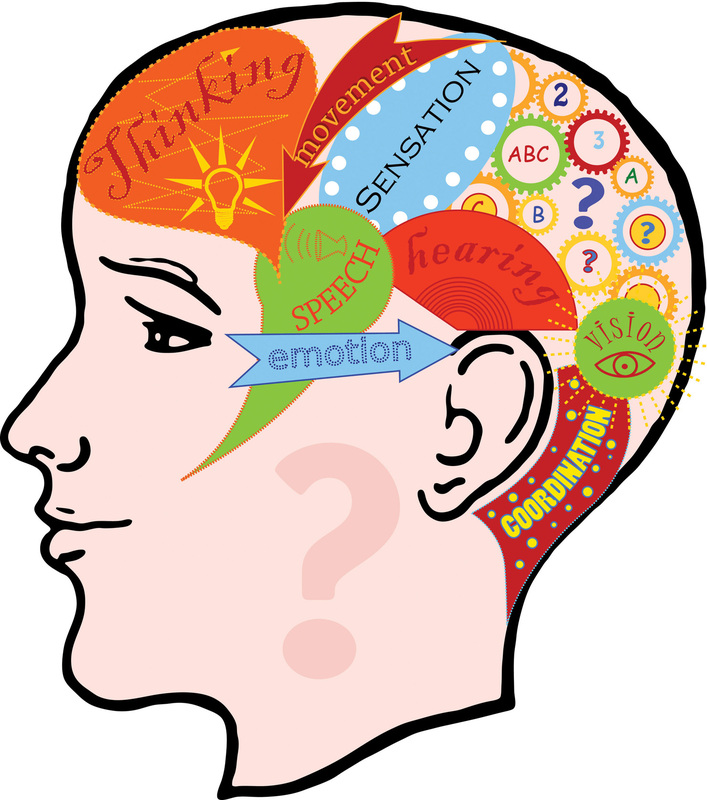 Great introductory article on Emotional Intelligence! Lovely to meet you. Thanks for checking my post on Emotional Intelligence. Hope you’ll check out my resilience books too : Bailey Beats the Blah and STOP the Bully… Karen 🙂 PS I’ll check out your website too. Your books look very interesting especially the one on divorce. 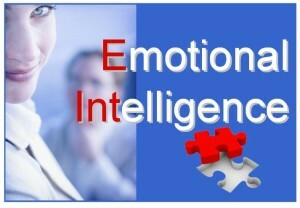 Soem great pointers here for people to strengthen and hone their emotional intelligence. Life sure does test us sometimes but the ability to bounce back is something we can all develop as you show in your life and books. Thanks as always for sharing. 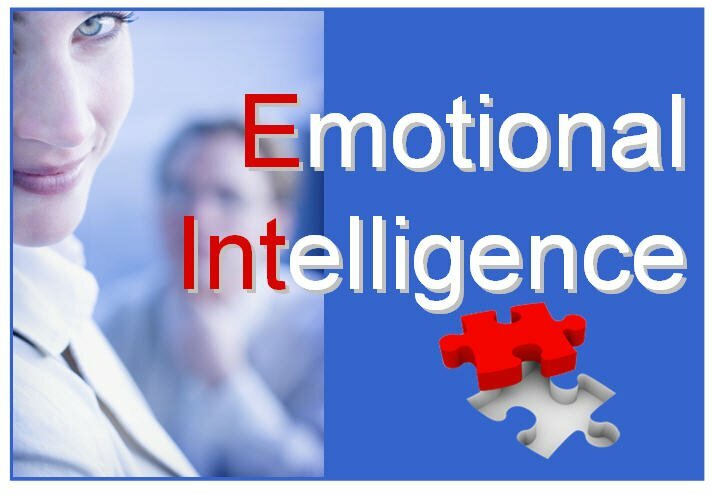 Some great pointers here for people to strengthen and hone their emotional intelligence. Life sure does test us sometimes but the ability to bounce back is something we can all develop as you show in your life and books. Thanks as always for sharing.